Christmastime is the PERFECT time for fun and festive cocktails. Do you have a favorite Christmas drink? 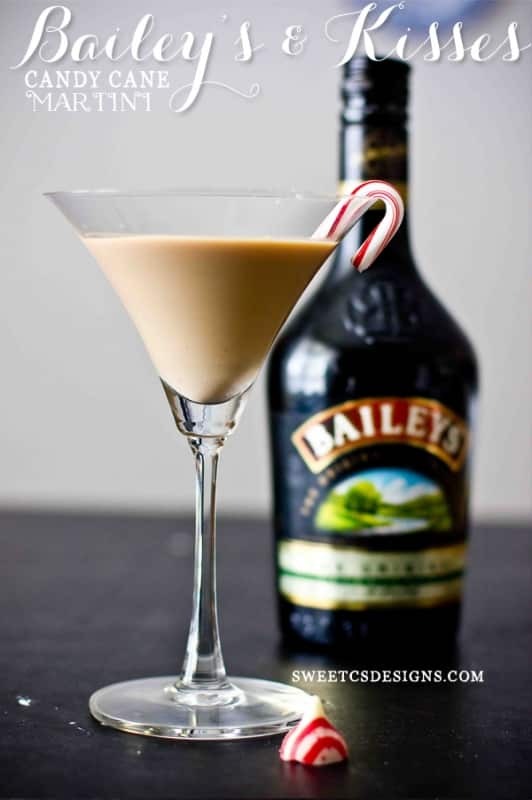 My new favorite is this Baileys and Kisses Candy Cane Martini. 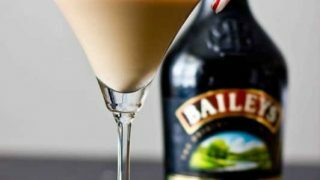 Not only does it have Baileys- which, come on- pretty much SCREAMS Christmas, but it has melted peppermint Hershey’s kisses and the candy cane stirrer slowly melts into the martini, making it extra pepperminty! These are perfect for holiday parties and are super easy to make. You could also put a hershey kiss in the martini at the bottom as a little surprise! This does contain both Baileys and Vodka- so they are STRONG. Please drink in moderation, always have a designated driver, and have a SAFE and responsible holiday season. And please don’t serve to anyone under 21. In a small bowl, melt hershey's kisses and completely mix. There may be little red dots that don't dissolve- that's ok (they just sink to the bottom). In a cold shaker, add vodka fresh from the freezer and Bailey's. Then add melted chocolate. Pour into martini glass and give a good couple stirs with candy cane. 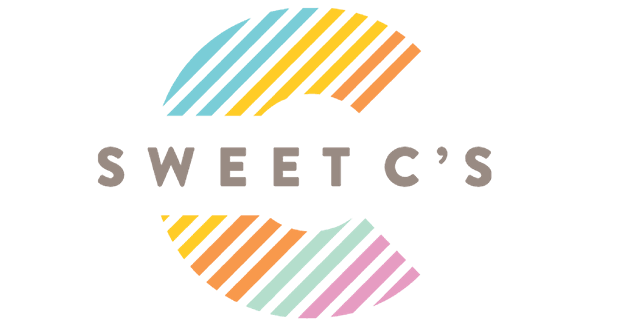 The candy cane will slowly dissolve into the drink and add a delicious, peppermint flavor!